If you love tacos (Taco Tuesday anyone?) 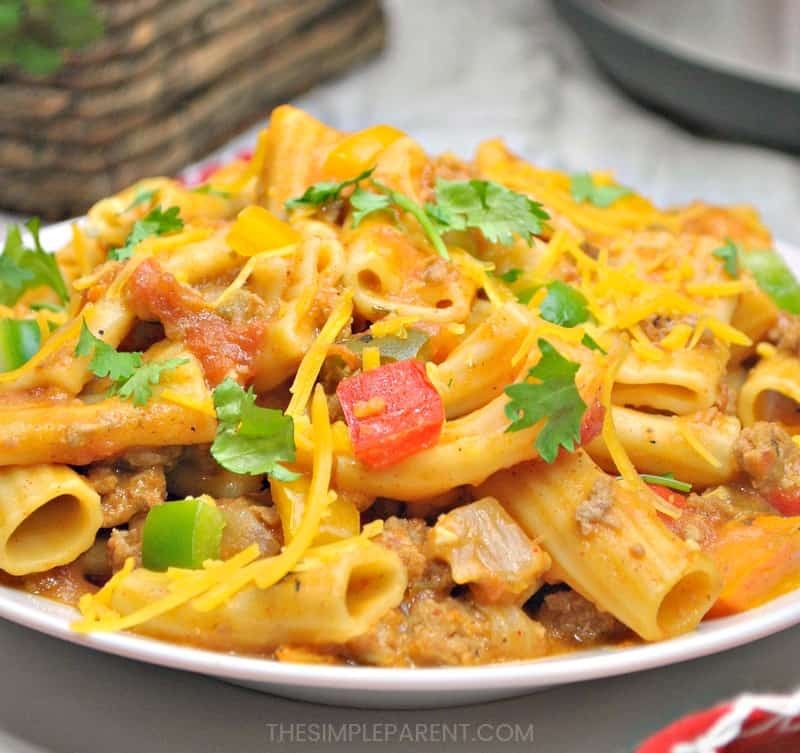 and your Instant Pot, you’ve got to try this Cheesy Taco Pasta recipe! 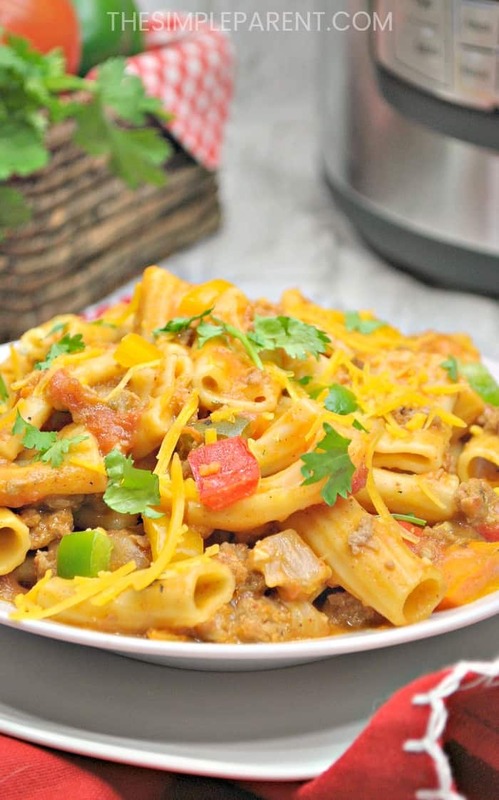 We’re huge fans of pasta and make it pretty often in our Instant Pot. 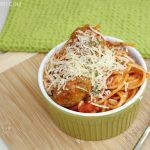 One of the easiest recipes I’ve got in my repertoire is our Instant Pot Spaghetti. 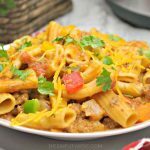 This Cheesy Taco Pasta is another take on pasta in the pressure cooker that is a family favorite! 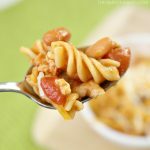 It’s another one-pot recipe that means you can get an easy meal on the table for your family without spending as much time in the kitchen! We don’t always have tacos on Tuesday but this is a fun way to do Taco Tuesday. I will eat tacos and Mexican food any day of the week. 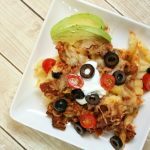 My family loves pasta so bringing the two things together (with tons of cheese) is a recipe for a great dinner together! Press saute on the Instant Pot and allow to heat to hot. 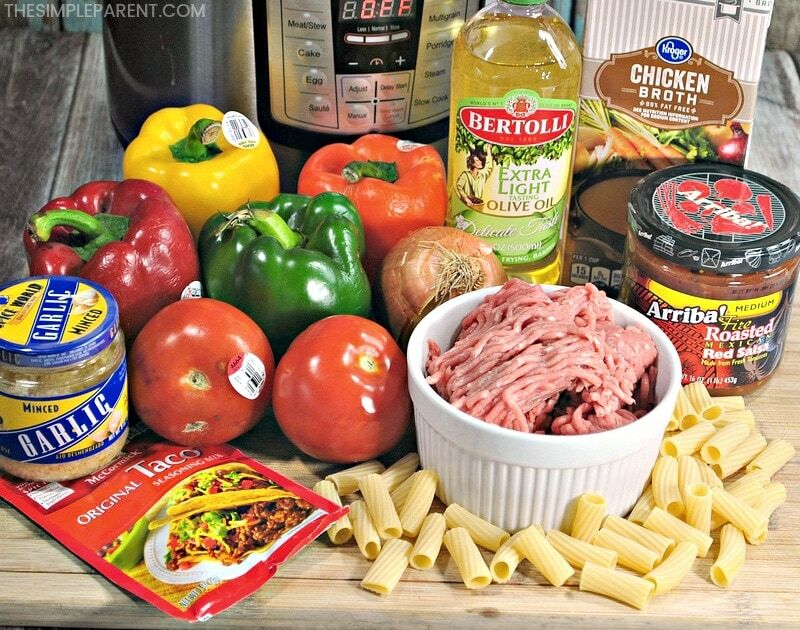 Add the ground beef, onions, and peppers. 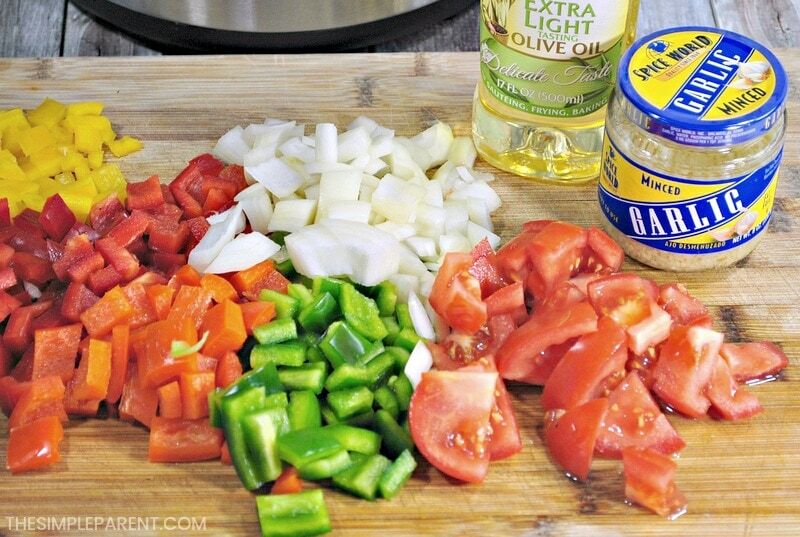 Add a splash of olive oil. Crumble meat as it cooks. Cook until all of the visible pink is gone, then add the taco seasoning. Stir and saute for a few more minutes. Then pour in the salsa and the chicken broth. Add minced garlic and tomatoes. Stir to mix well. Once the time is up, use the quick release. Then turn off the Instant Pot. Remove the lid and stir in the shredded cheese. Put the lid on the Instant Pot. Cook on manual high pressure for 4-5 minutes. Turn off the Instant Pot when the cooking cycle ends and do a controlled Quick Release of the pressure. 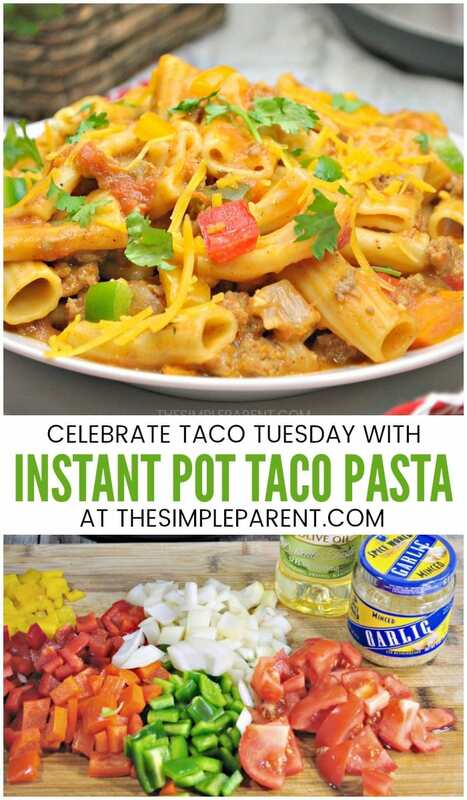 With this recipe, you can celebrate Taco Tuesday with your family in a different way! 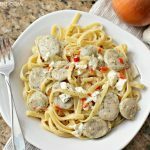 If you’re looking for more of our favorite pasta recipes, we’ve got a few you might like! 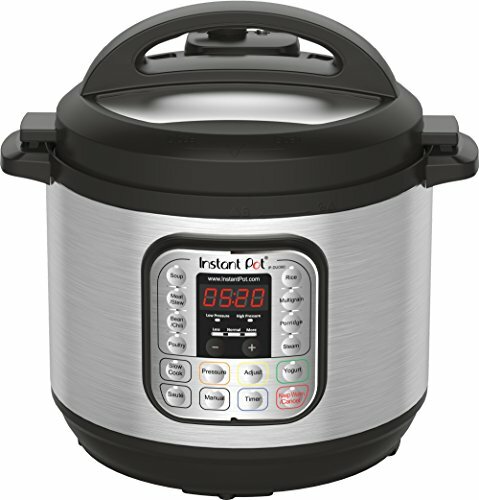 I use a 6-Quart for our family of 5 (3 adults and 2 kids) and if you have a larger family you might like a larger Instant Pot! 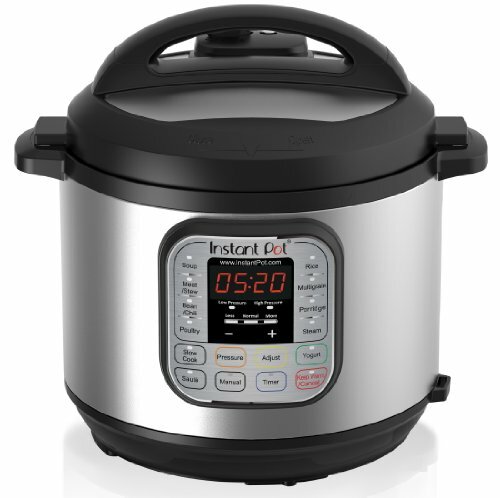 My best advice for buying your Instant Pot is to watch for deals! They pop up and when you see one, that’s the time to snag yours! 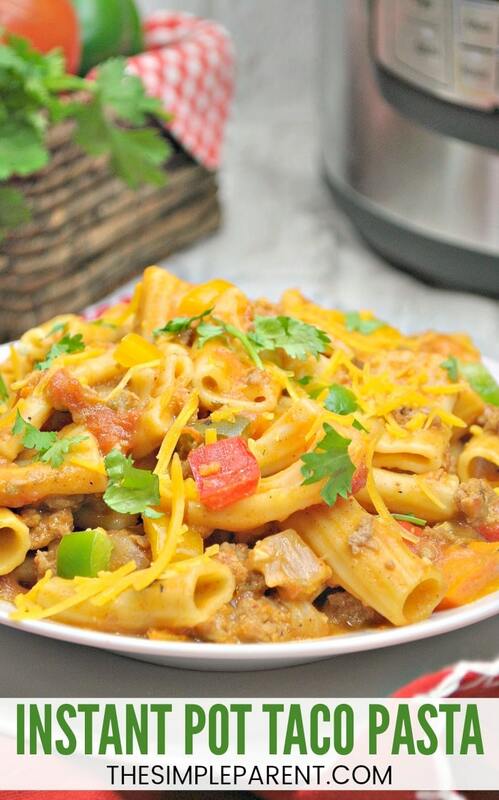 Then get ready to enjoy some delicious pressure cooker meals with your family!